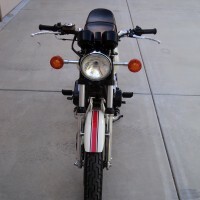 Restored 1978 Honda CBX 1000Z Motorcycle. 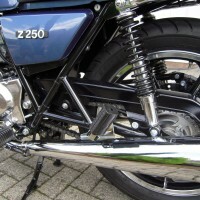 This CBX was stripped to the last nut and bolt and fully restored by its owner. 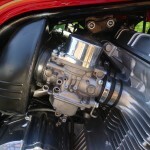 The engine was re-bored and rebuilt using new pistons and rings. The engine cases were painted. The carburettors were sent to the USA where they were stripped and rebuilt using new internals and externals. Everything black was re-painted as original. The wheels, tank and body panels were stripped and repainted with new decals. All of the cables, bearings, decals and stickers were replaced. 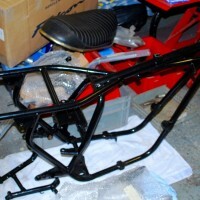 The forks were stripped, repainted and rebuilt. The clocks were restored by Peter Bond. The brake calipers were stripped and rebuilt with new pistons and seals. 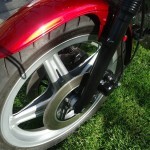 New braided brake lines in black were used to suit period. 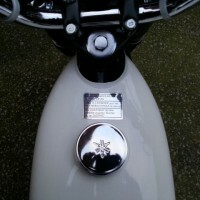 The original discs were restored and new pads were fitted. 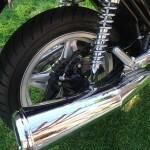 A brand new exhaust system from David Silver spares was sourced and fitted. 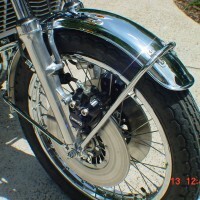 The footrest hangers were professionally polished and the footpegs and rubbers were replaced. 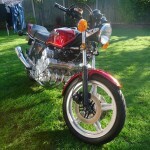 A beautifully restored Honda CBZ 1000Z Motorcycle. 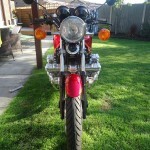 Honda CBX1000Z – 1978 For Sale or Wanted? 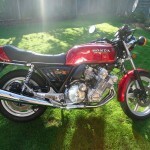 If you're looking for the perfect Honda CBX1000Z – 1978 for sale then take a look at the hundreds of restored classic motorcycles listed on our extensive Motorcycles For Sale pages. 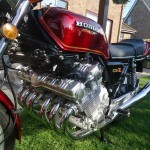 We regularly feature very nice restored Honda CBX1000Z – 1978 bikes for sale. 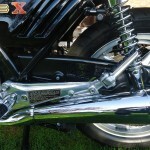 Spares and Parts for your Honda CBX1000Z – 1978? 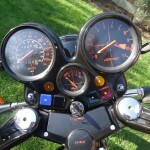 Workshop Manual for your Honda CBX1000Z – 1978?